Are You Just a Bed and Breakfast? Today you must offer something beyond a standard bed and a breakfast experience if you want to succeed in today’s hospitality sphere. It is not good enough to just survive with average. To be successful and stay successful, you must strive for excellence. Remember how awful it was getting that C- in chemistry in high school (not you of course, Me)! In business you will be destined to just survive with C’s unless you work on your business and create innovative, exciting and fresh marketing strategies that achieve excellent results. 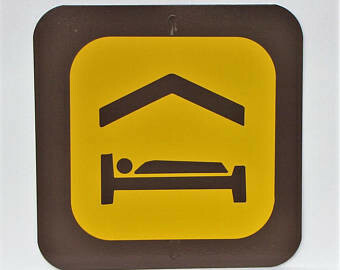 Marketing your Inn is often frustrating, you try specials like… book 2 nights and the third 1/2 off. This is a version of the ‘ol buy one get one free or BOGOF, a marketing industry acronym. Yes, people do look for deals, but they also want exceptional value with that deal. Comedy relief…now that’s a deal! Example of a bad ‘deal’. An innkeeper once asked if it would be a good idea to offer guests a discounted rate that included no breakfast or daily housekeeping. Our thought was, they could stay at the local ‘El-Cheapo’ motel for that experience. Don’t go low. Constant discounting undermines the value of your Inn. It lowers the inn to a rung that may be hard to climb up on once you are down that low. The Hermann Hill Inn in Hermann Missouri offers their ‘Signature Experience’ package and a ‘Stay Your Way’ package. Our all-inclusive rate gives you the full Hermann Hill experience, and adds up to over $50 in savings! Recently they started offering their ‘Stay your Way’ package. Guests can customize their stay at the Hermann Hill Inn. They have the option to create their own ‘deal’ and still have an exceptional luxury experience. 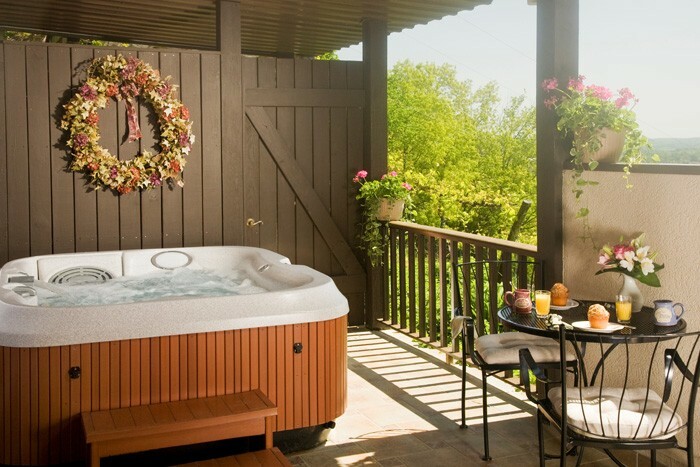 We know that not all bed and breakfasts have the facility to offer hot tubs or have licenses to offer margaritas. But we also know you have a lot of great stuff you can offer. Get your creative juices flowing. Be unique. 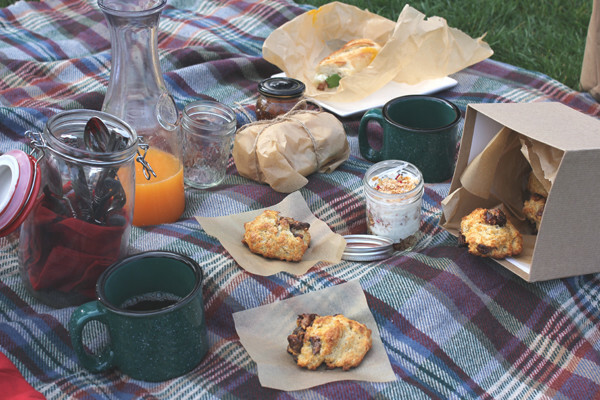 Picnic Breakfast to Go-Send your guests off on an early morning hike with this!! If you are continually working on understanding your guest’s want and needs and then communicating this through your added value packages/’deals’. You are on the right track to becoming an A+ innkeeper. Are you successful because you have connected with your guests and shown them how they can get the best possible value for a rich experiential vacation getaway. That’s the win-win deal. Exceptional bed and breakfast Inns at the top of their financial game, in good condition bring the best return on their investments. The B&B Team is here to help you when your exit time draws near. We can also help advise you on improving your grades! PS. I ended up with a B in chemistry. This entry was posted on Wednesday, April 10th, 2019 at 3:56 pm	and is filed under Market Trends. You can follow any responses to this entry through the RSS 2.0 feed. You can leave a response, or trackback from your own site.